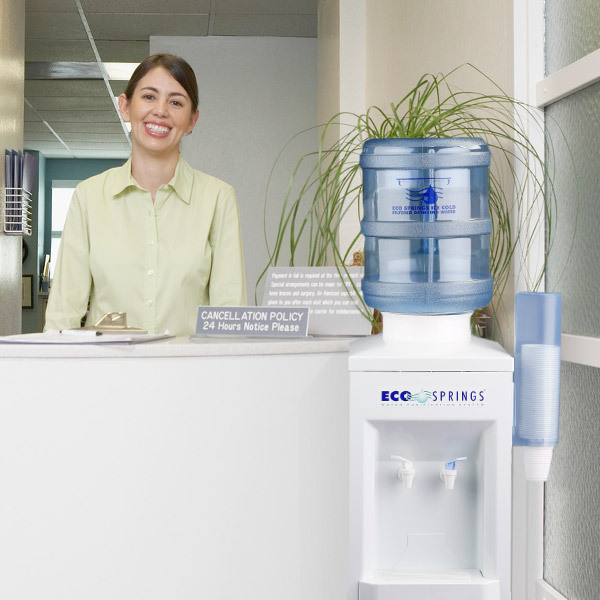 Eco Springs, the leading water chiller & filtration system for the Central West & New England regions. 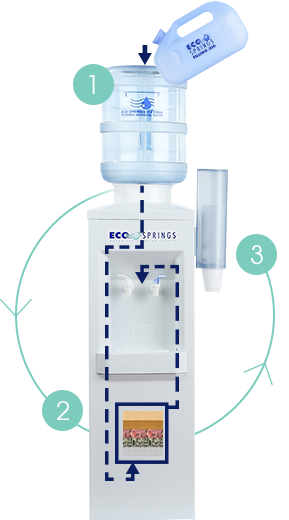 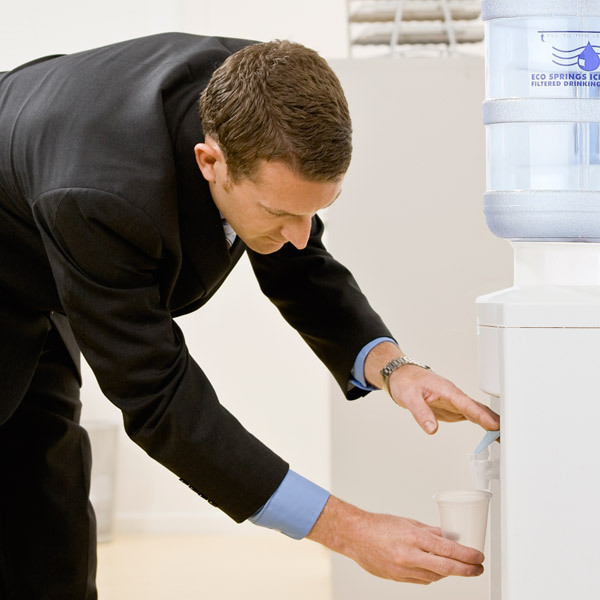 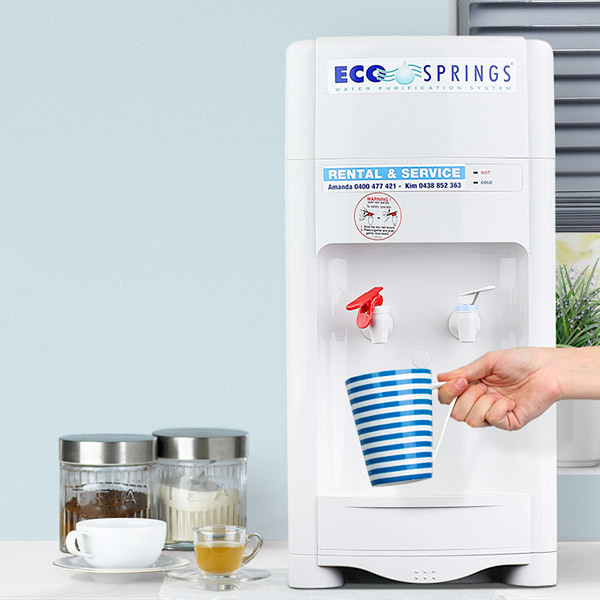 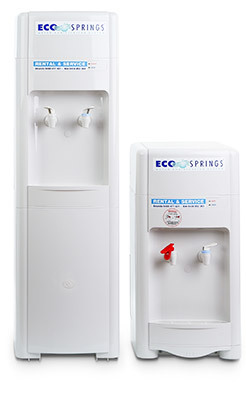 WHY ECO SPRINGS WATER COOLERS? 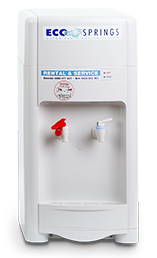 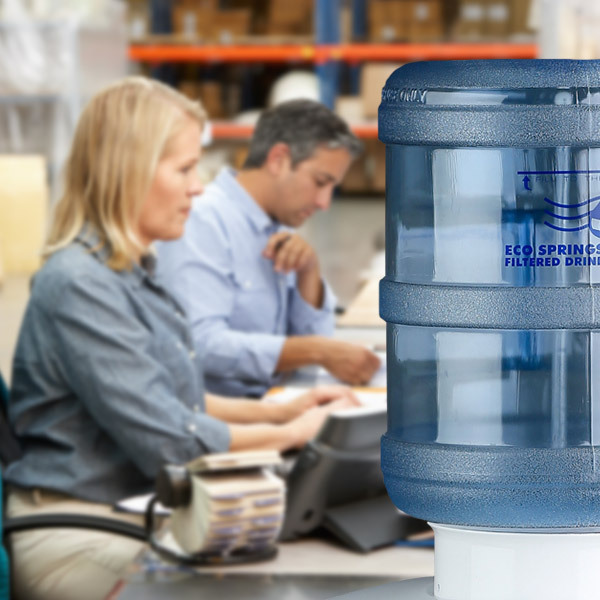 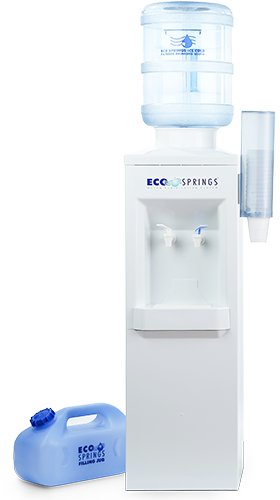 At Eco Springs we are proud to offer our customers one of the leading water purification and filtration systems available in Australia.